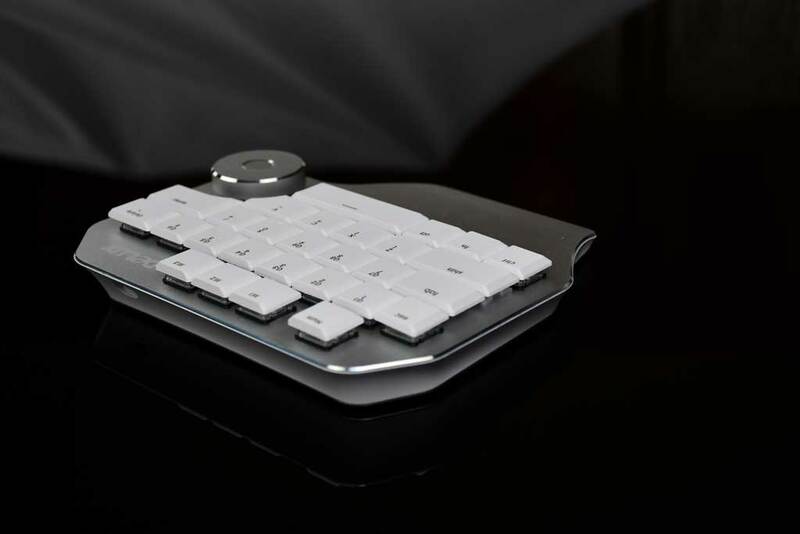 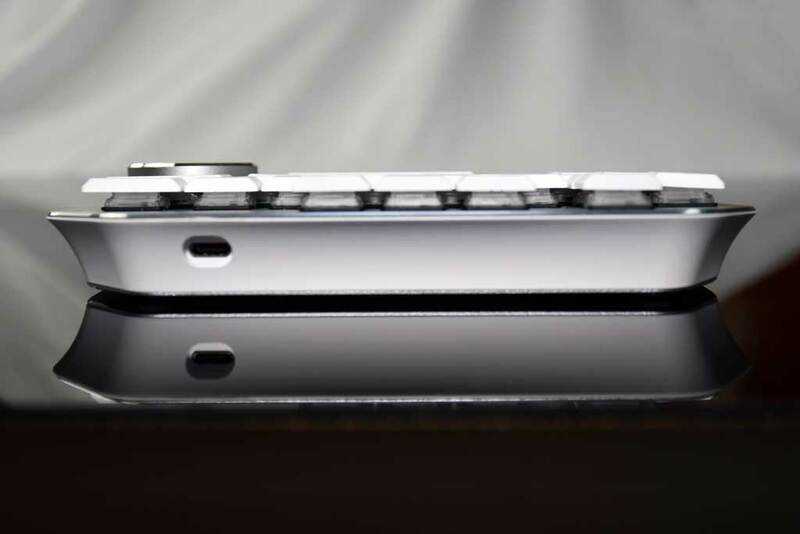 The T11 Designer keypad is a compact one-handed keyboard made for designers. 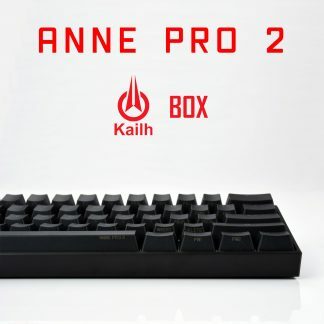 It uses Kailh Choc low profile white (clicky) switches for tactile and audible feedback and allows for east access to commonly used actions in popular design software such as Photoshop, Illustrator, Elements, Premiere, Dreamweaver, and more. 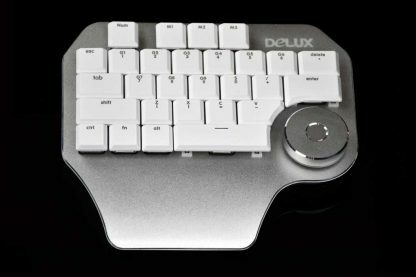 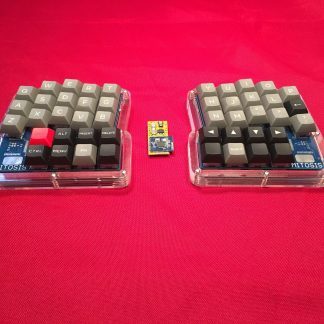 Macro keys can be programmed and customized for any other software as well. 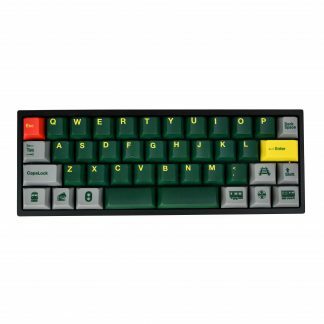 It can save up to 3 macro profiles with 9 programmable keys per profile. 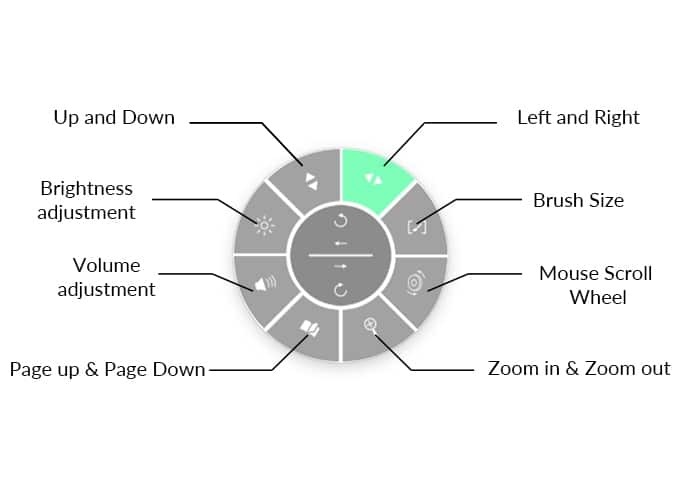 It also has a multi-functional rotating dial to perform scrollable actions such as panning, zooming, page scrolling, volume adjustment, and brightness adjustment. 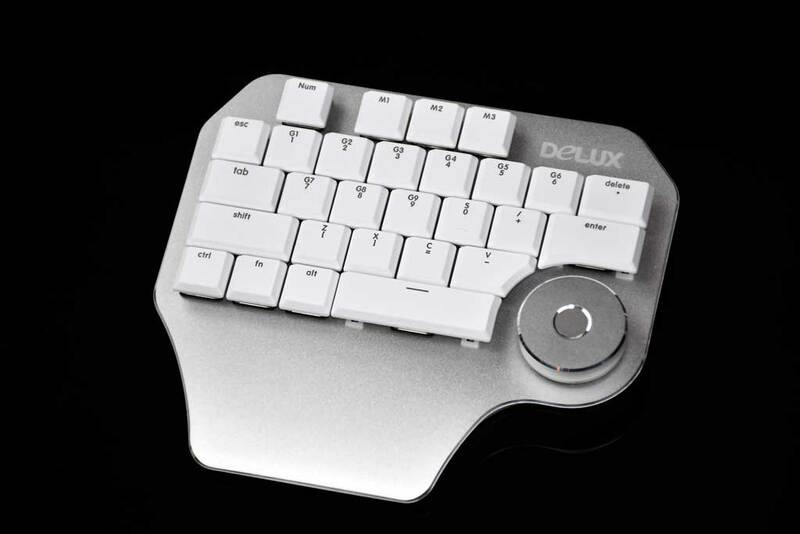 The dial’s functions can be quickly switched and confirmed by pressing down on the rotating dial. The keyboard uses a wired USB-C connection for a reliable, no-lag connection. 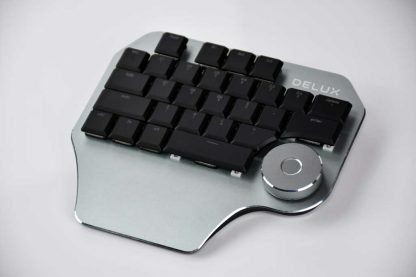 The downloadable companion software can be used for programming macro keys as well as providing an on screen display for dial function selection.